don't miss the misc ! 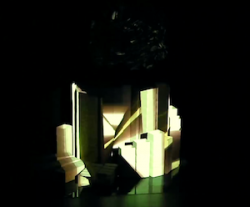 A digital poem using video mapping on a cardboard box structure. farewell to my voice ! don't miss even just a drop !